ZONE3 metrology software represents a totally new way of working with multi-sensor measurement systems. Its built-in 3D animations clearly display relationships between parts, sensors, datum alignments, and machine tooling. 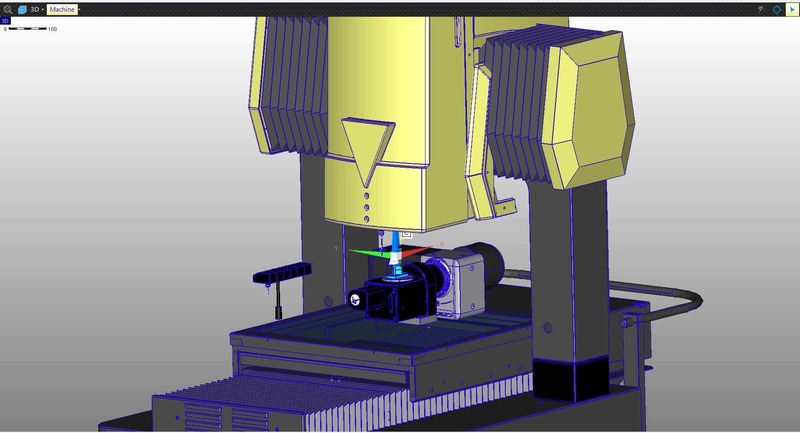 This next-generation metrology software offers full 3D CAD based multisensor measurement programming, utilising many advanced metrology features. ZONE3 uses cad models and other innovative features to automatically and effortlessly generate measurement routines. The software integrates all sensors and deployment mechanisms ready to use in any order – letting you choose the best measurement tool for every feature of the part. ZONE3 combines all metrology software functionality into one comprehensive package. Pri ut regione virtute convenire, option tractatos vim in, et nec possit voluptaria. Etiam errem vis ne, no has veritus tincidunt. No fuisset pericula nec. Usu justo veritus patrioque te, vix nulla sapientem an, ex usu nisl stet debet.